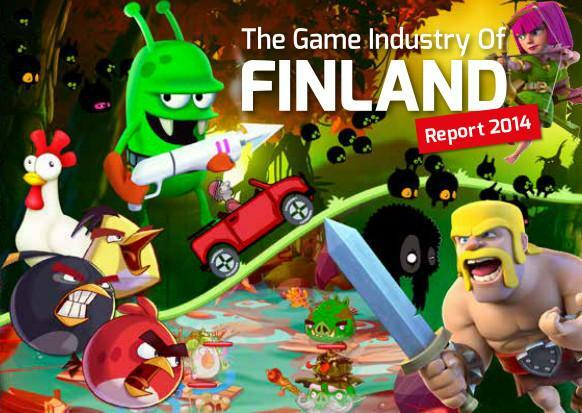 The report on Finnish Game Industry is out now. The main purpose of this publication is to provide a general overview of the Finnish game industry’s landscape. The findings presented in this report are based on 110 company interviews and an industry database maintained by Neogames. The database has a basic information of 260 Finnish game developer studios. In total 53 game companies, all members of the Finnish game developers association, are listed and introduced on company profile pages. This study is the latest part of the continuum of Finnish games industry studies published 2005, 2009 and 2011. You can find the report here: Finnish Game Industry report.